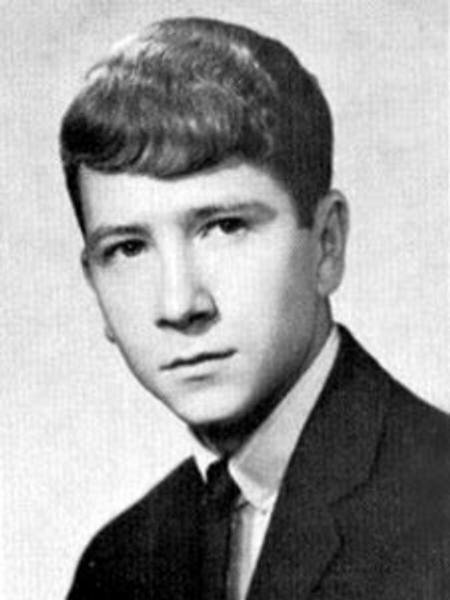 is honored on Panel 40W, Line 58 of the Vietnam Veterans Memorial. RIP Jimmy. God bless you and your family. Thank you for your service and sacrifice, corporal. I can see that your family and friends will always remember you. So will a grateful nation, including me. I see you were from TN. I have a couple of friends from that neck of the woods. 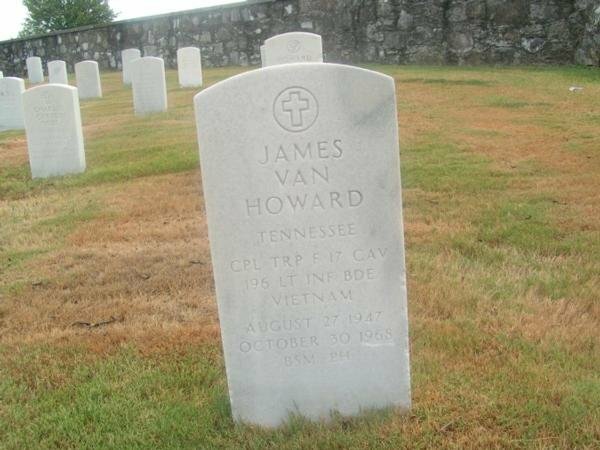 Corporal James Van Howard, Served with F Troop, 17th Calvary Regiment, 196th Infantry Brigade, Americal Division.